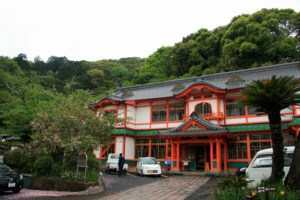 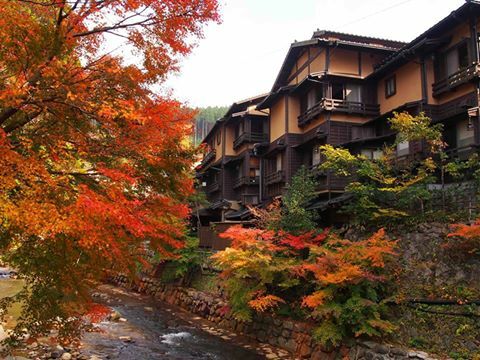 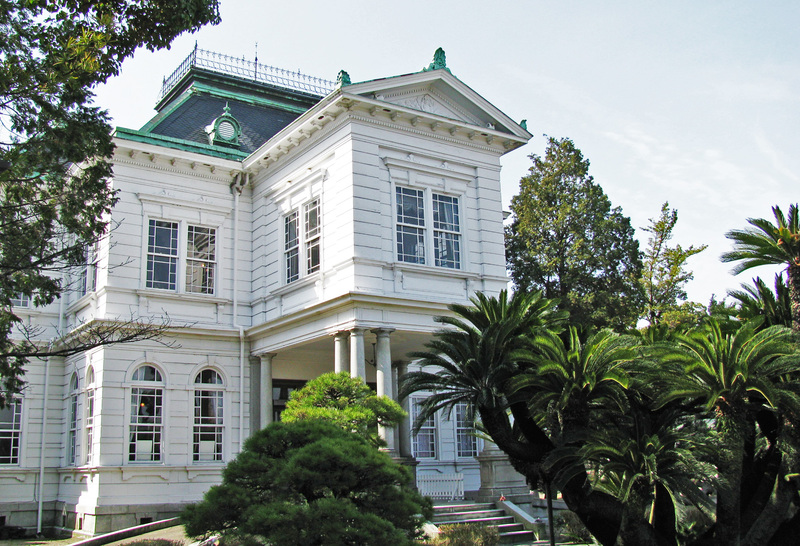 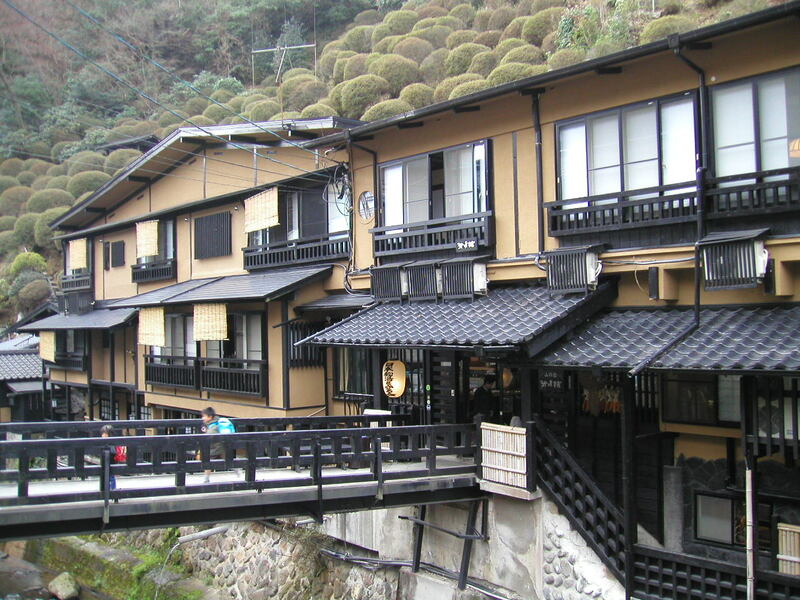 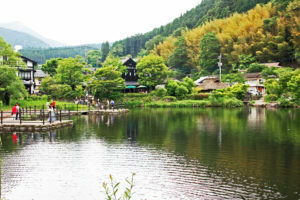 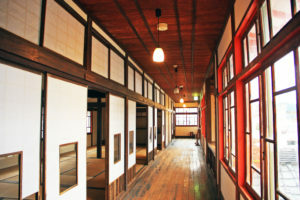 Takeo is a Onsen Resort, located in the western part of Saga-prefecture. 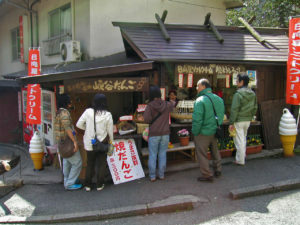 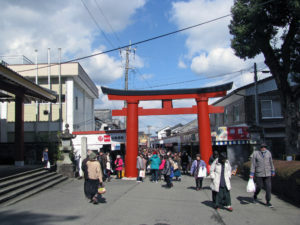 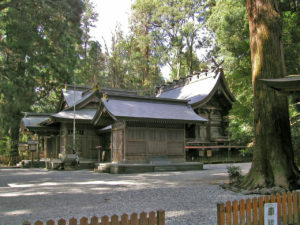 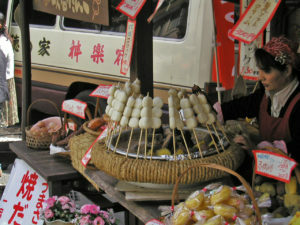 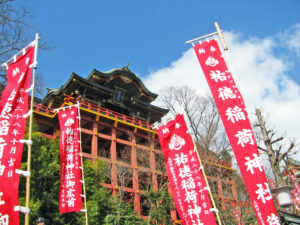 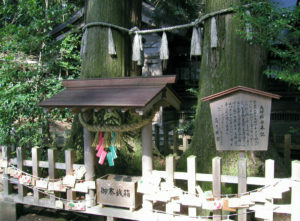 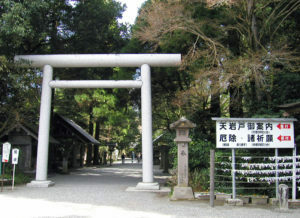 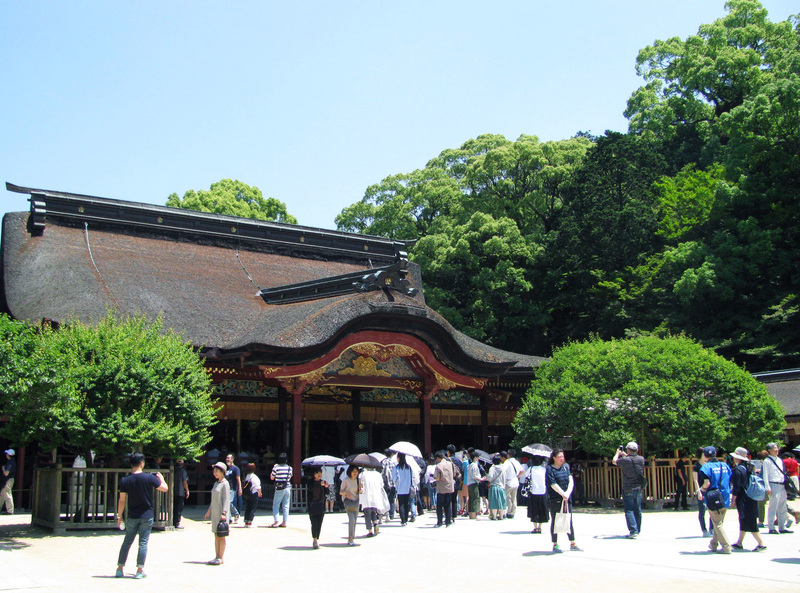 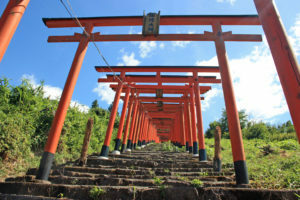 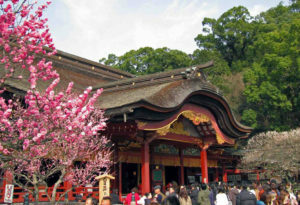 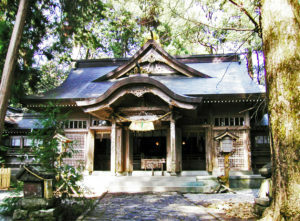 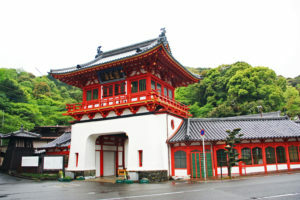 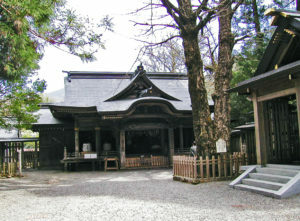 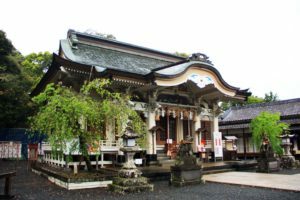 Yutoku Inari Shrine is one of the most famous Inari shrines in Japan. 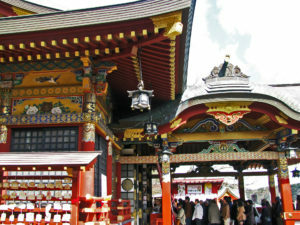 The Shrine was used as a Shooting location of Thailand drama. 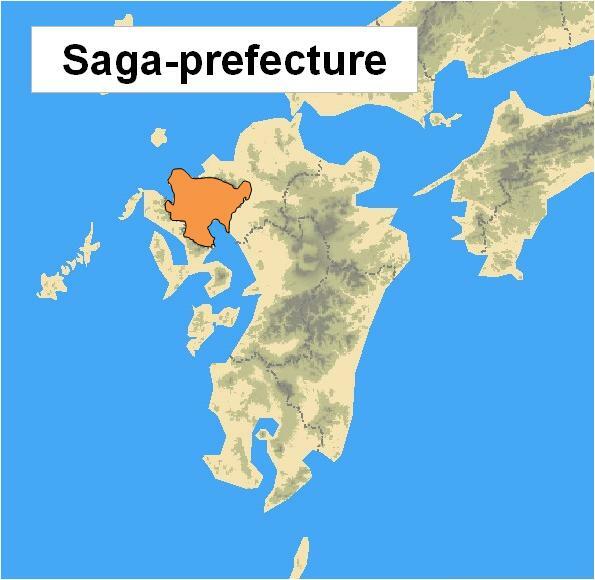 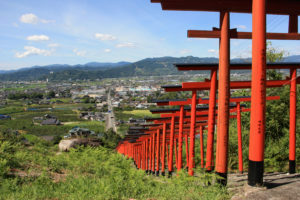 One of the most famous Inari shrines in Japan and located in Kashima-city, Saga-prefecture. 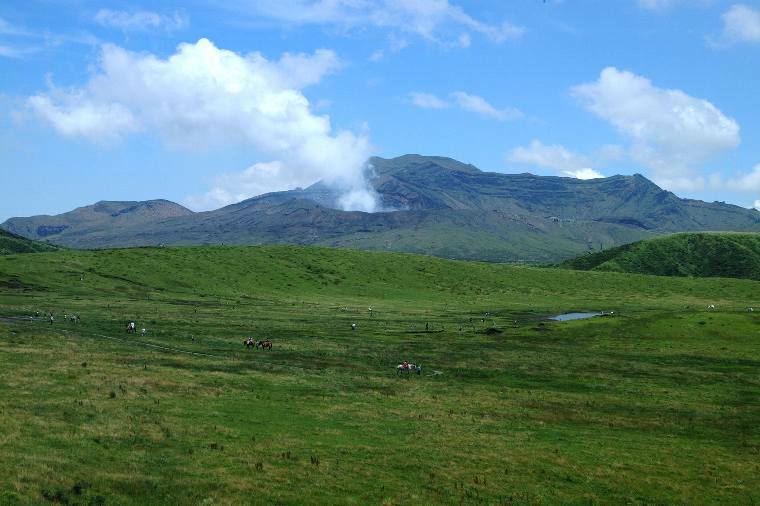 and is spreading around Mount Aso. 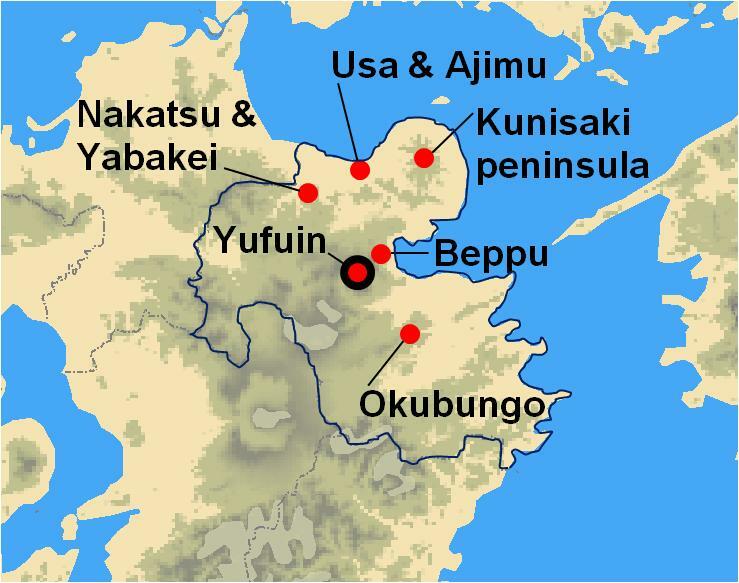 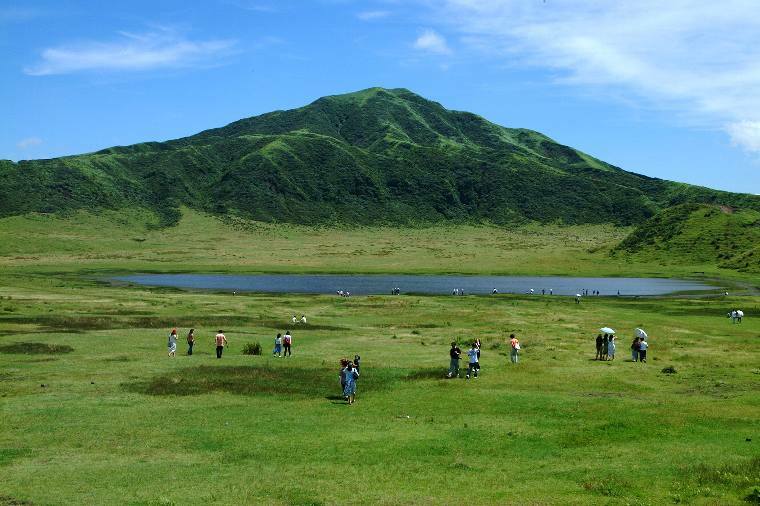 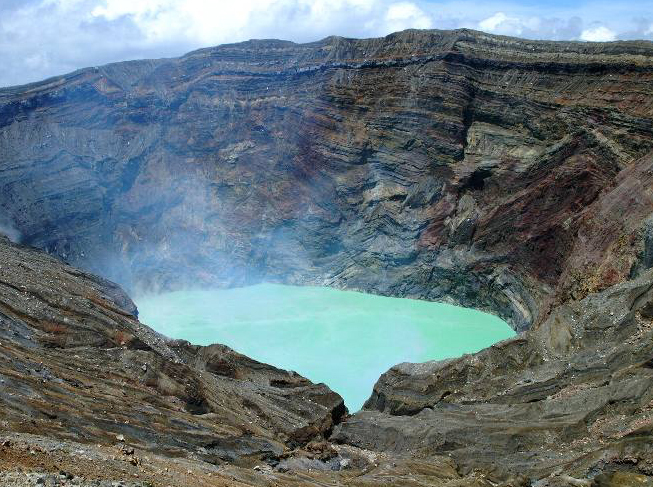 Mount Aso is the largest active volcano in Japan, and is among the largest in the world. 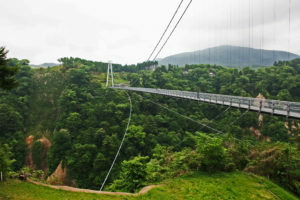 vary on the exact distance. a range of 90,000 to 300,000 years ago. 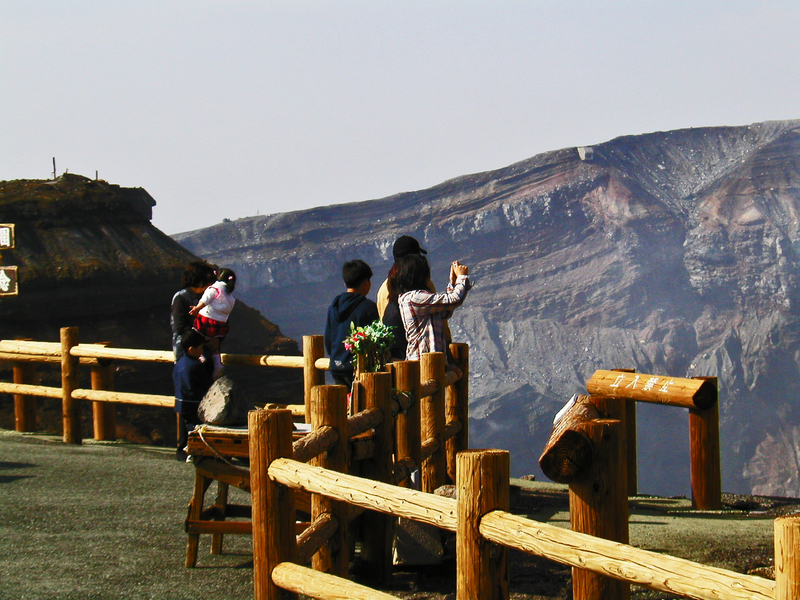 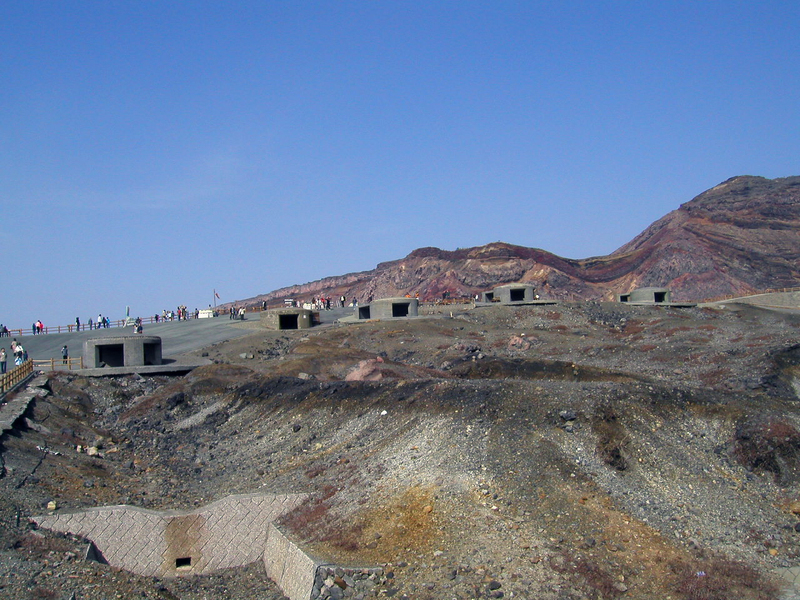 Nakamatsu in the south east of the caldera. 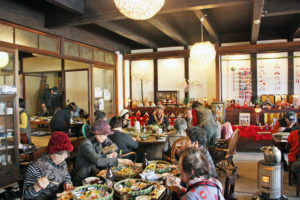 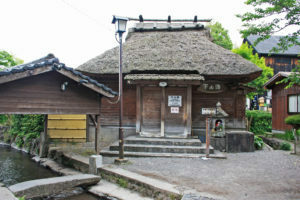 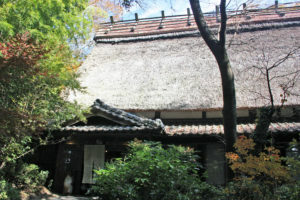 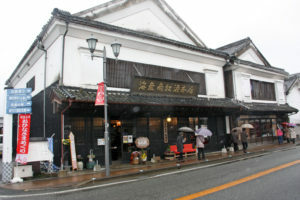 The restaurant uses the old private house with thatched roof built more than 200 years ago. 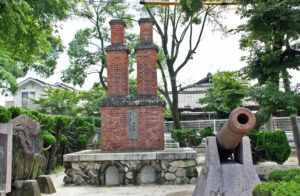 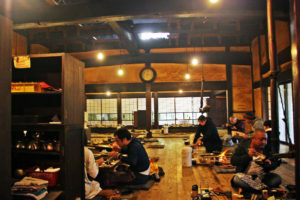 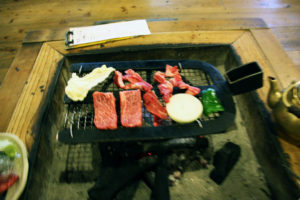 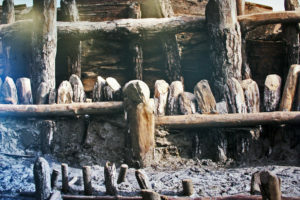 Bake the meat and local ingredients with charcoal at a Japanese traditional style fire place. 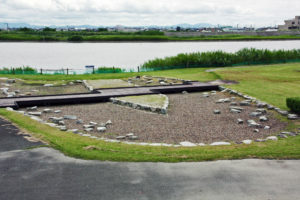 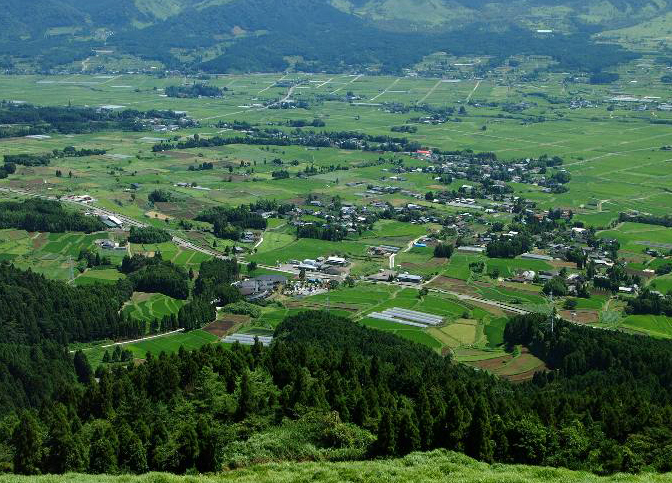 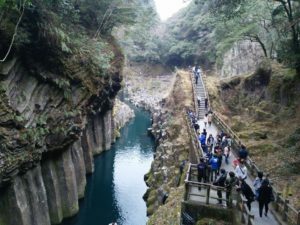 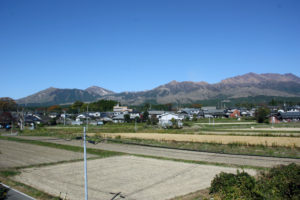 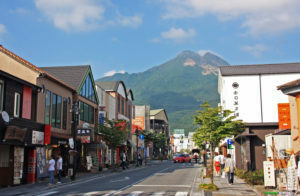 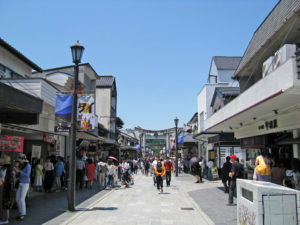 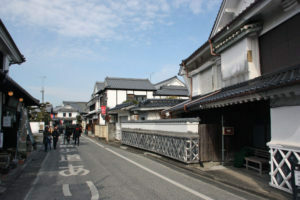 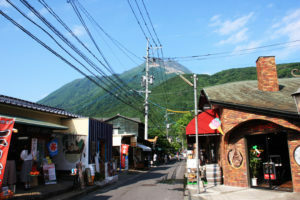 Oguni town in Aso region. 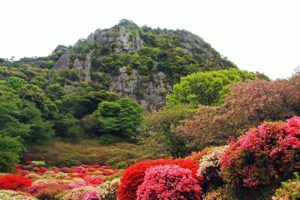 Daikanbo literally means a big observatory peak. 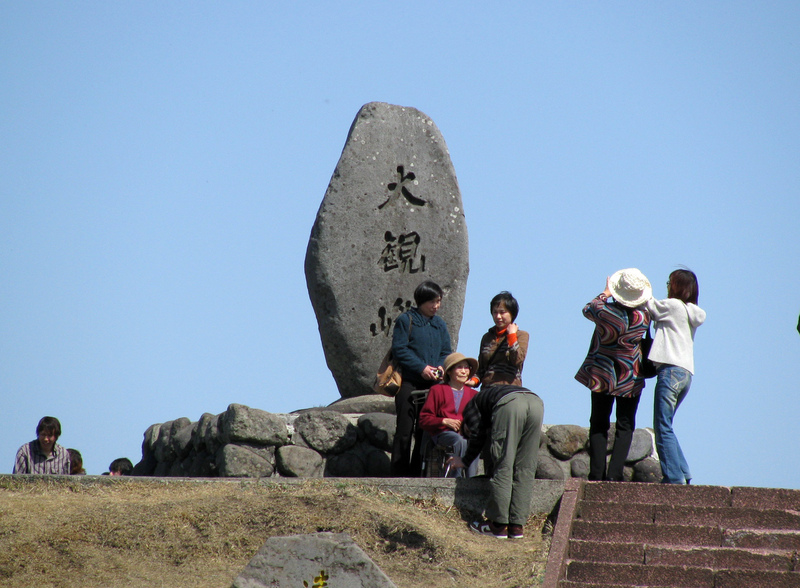 you can clearly see its conical shape. 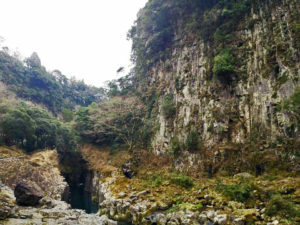 where the stone twisted and flowed as it formed. 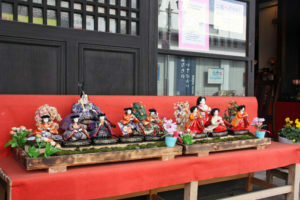 you can enjoy the Yokagura Dance. 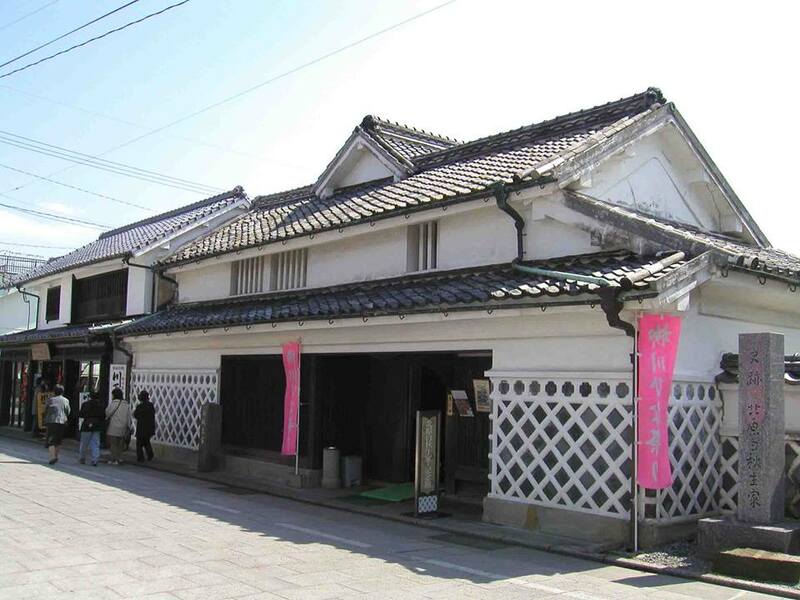 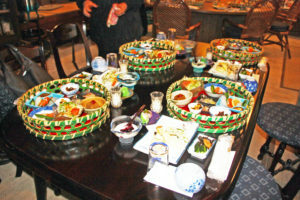 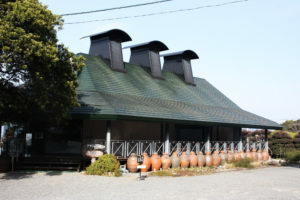 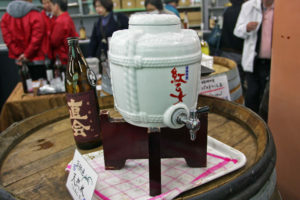 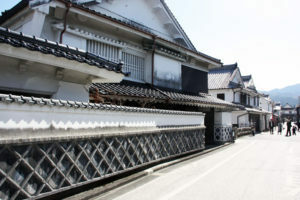 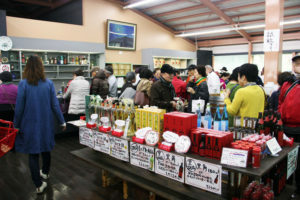 Shochu brewery, Onsen ( Harazuru ) , scrumptious local cosines, Japanese cultural experiences. 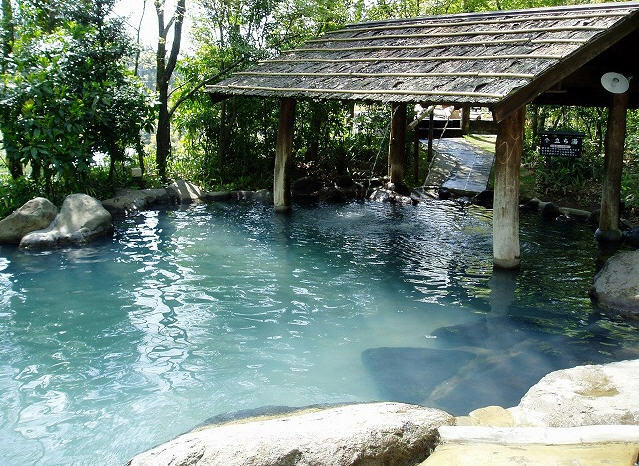 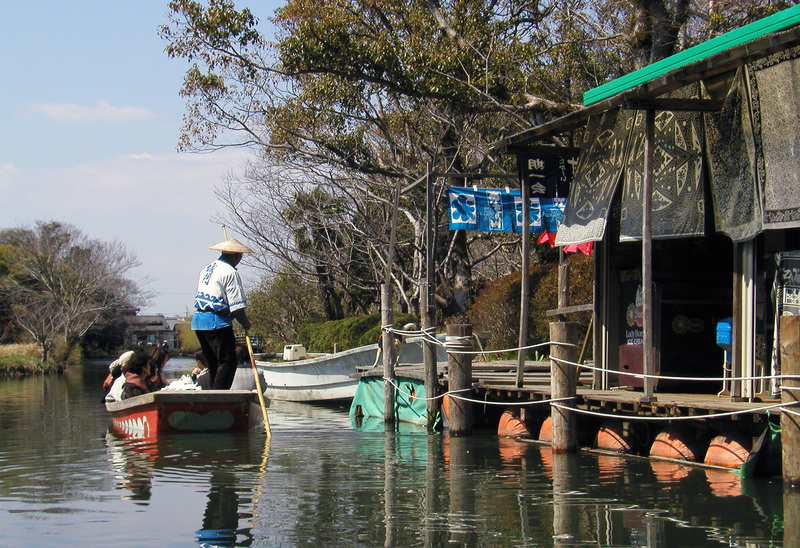 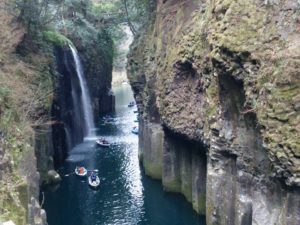 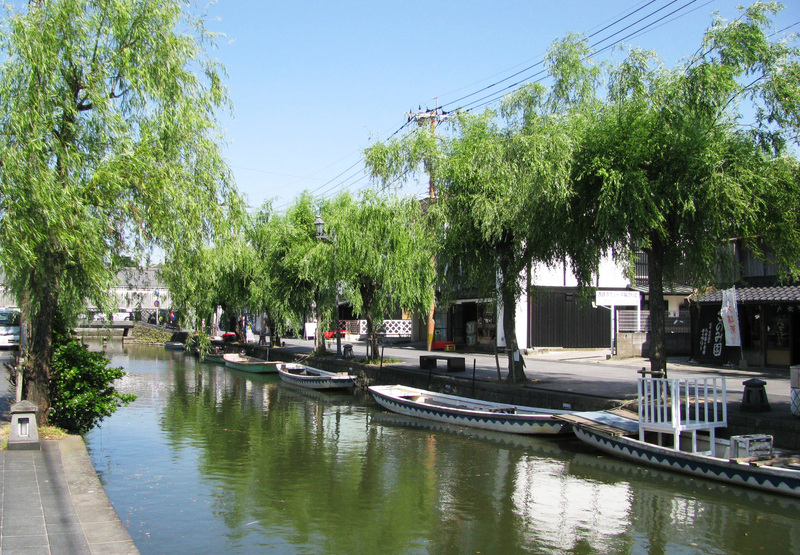 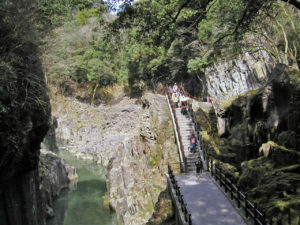 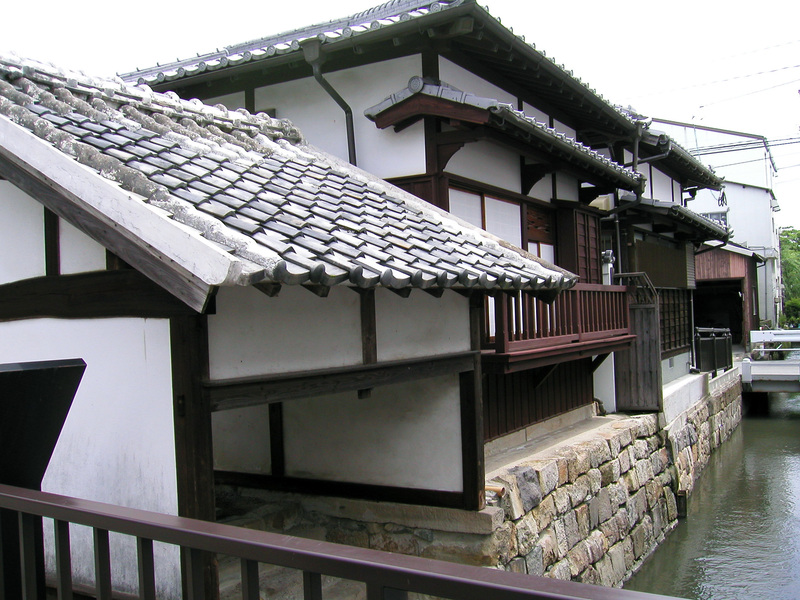 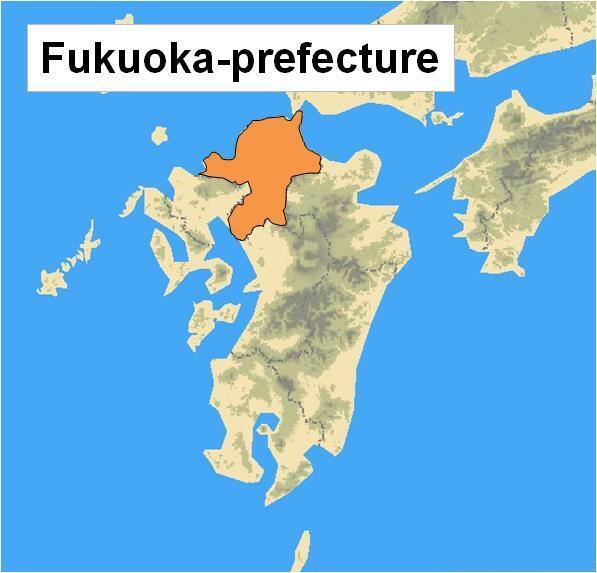 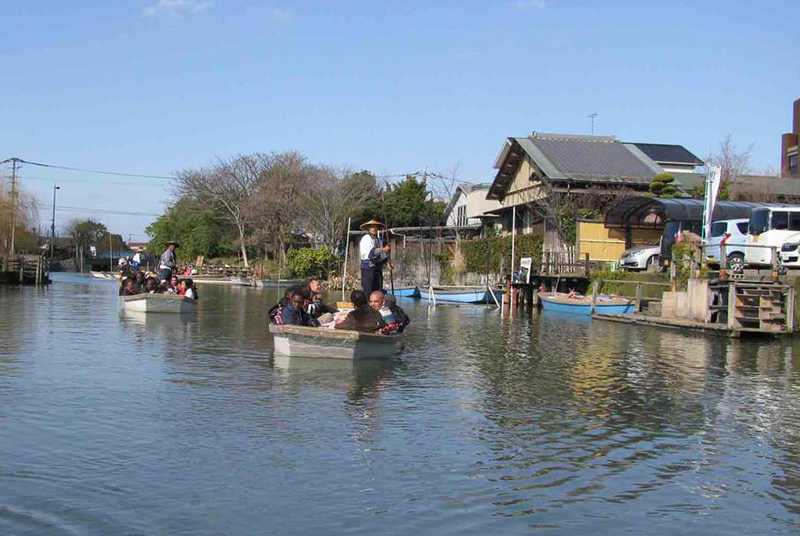 A tranquil Onsen Resort near Fukuoka-city and is located on the banks of Chikugo River. 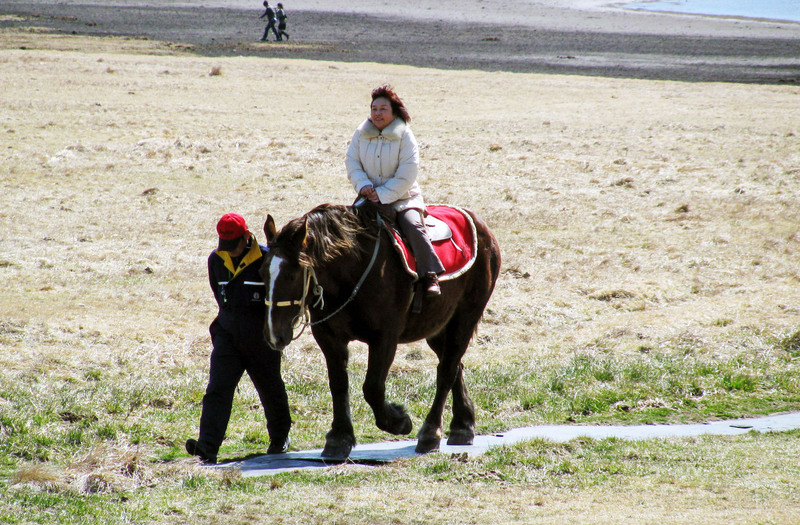 old horn and creating beautiful skin. 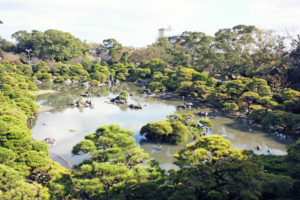 visit can be enjoyed here. 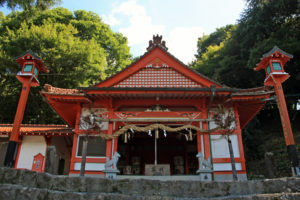 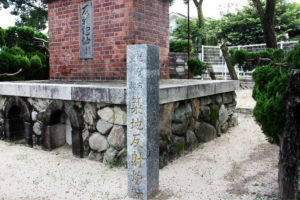 Shrine in Chikugo region. 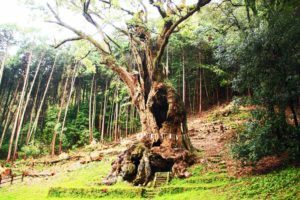 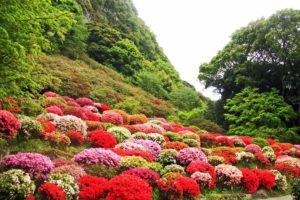 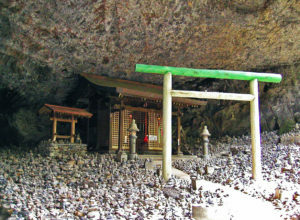 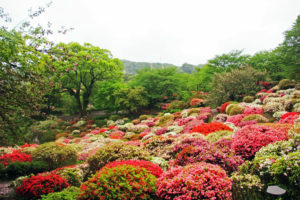 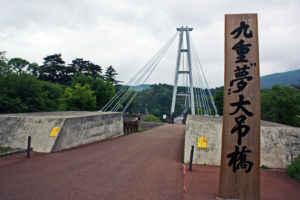 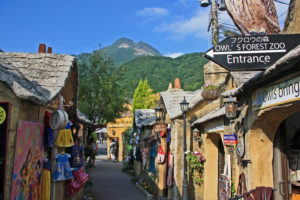 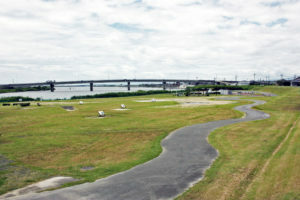 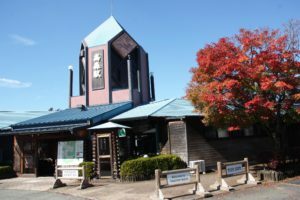 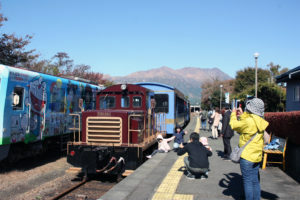 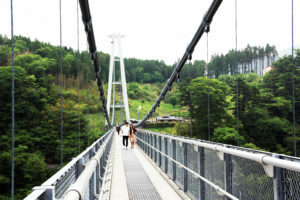 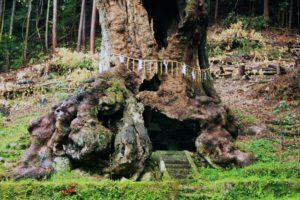 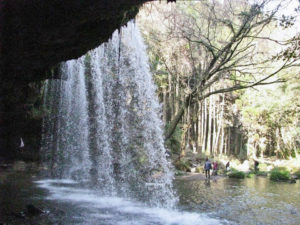 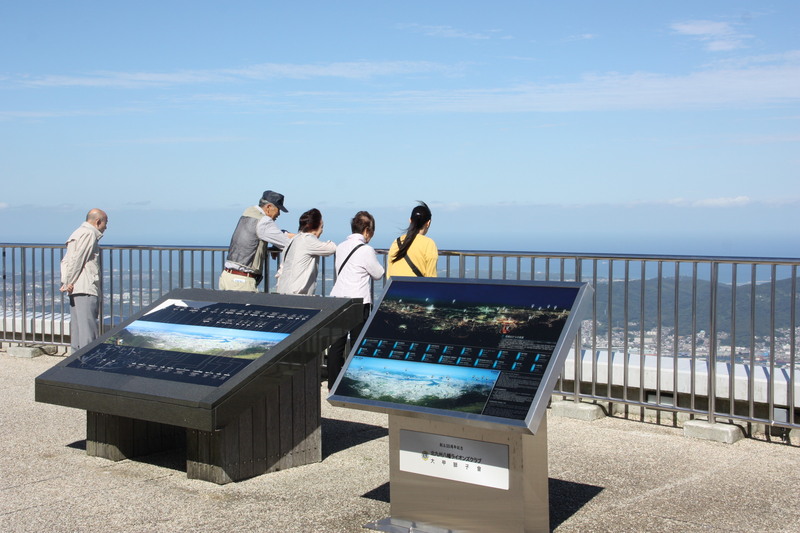 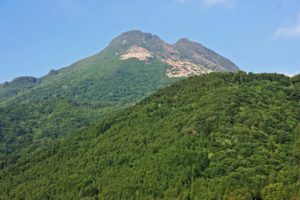 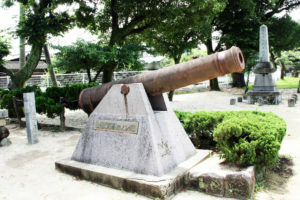 Located in Kurume-city, stand at the middle of Kora Mountain. 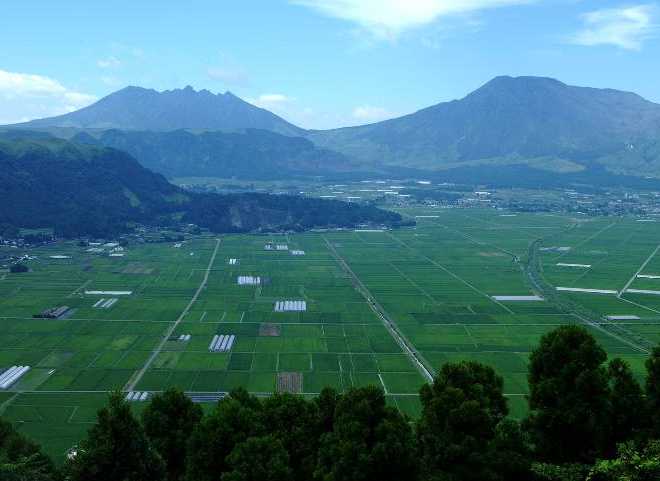 From the Shrine compound, breath taking magnificent view of Chikugo plain can be seen. 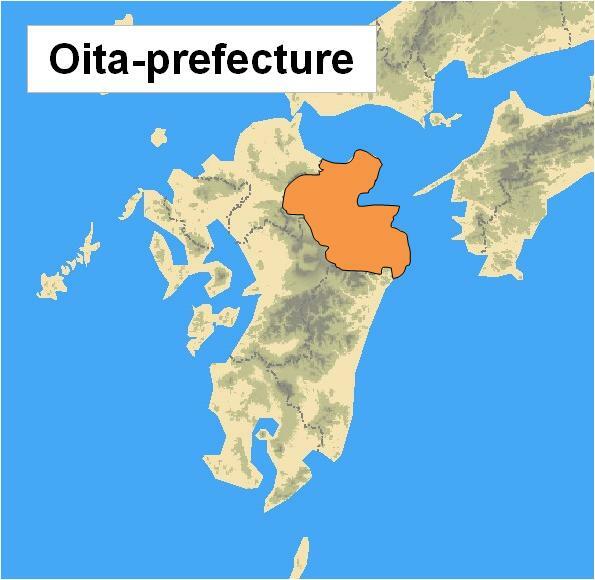 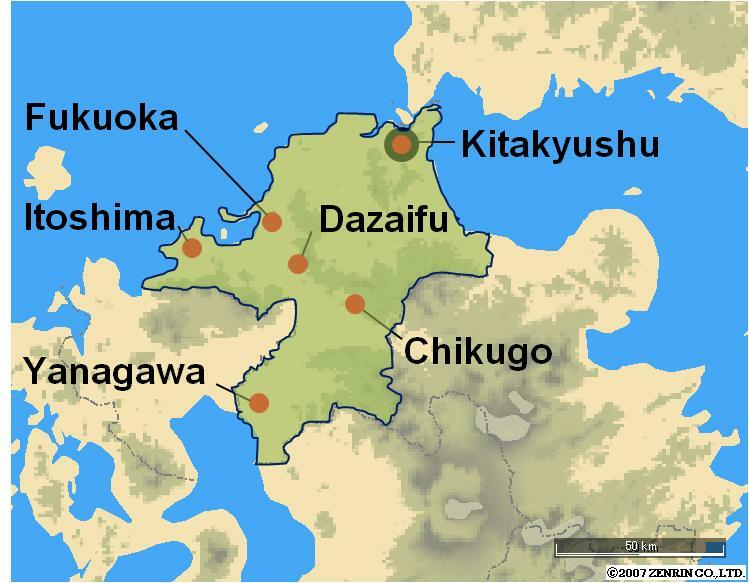 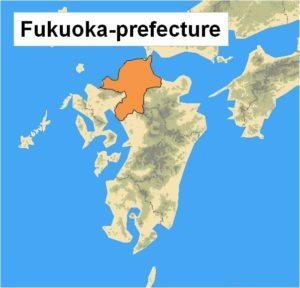 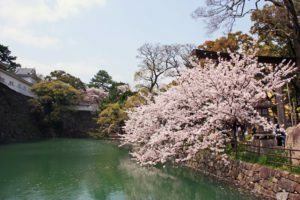 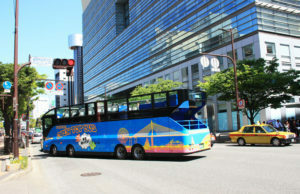 Chikugo region is the best place for Fruits harvest exprience throughout the year. 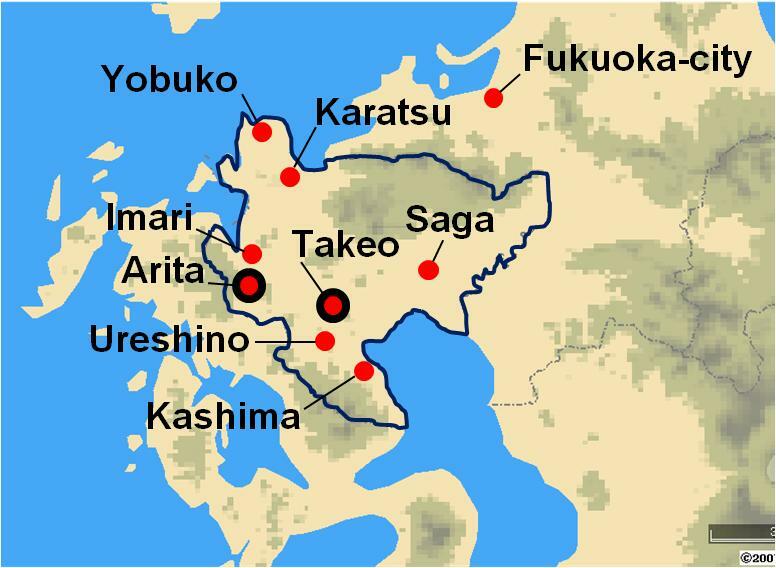 Strawbery, Grape, Pear, Apple and Persimmon, in Asakura, Ukiha, Tanushimaru and Yame.